OK, I took a little poetic license with the catchy marketing tune from decades ago but full service gas stations where a driver can simply pull into and find directions or get a quick check under the hood have long disappeared from the American motoring landscape. Filling some of that void over the past 15 years has been OnStar, the driver assistance technology included in most (and now all) new GM vehicles driven off the lot. • Received more than 147 million monthly emails containing real-time diagnostic reports of their vehicles. 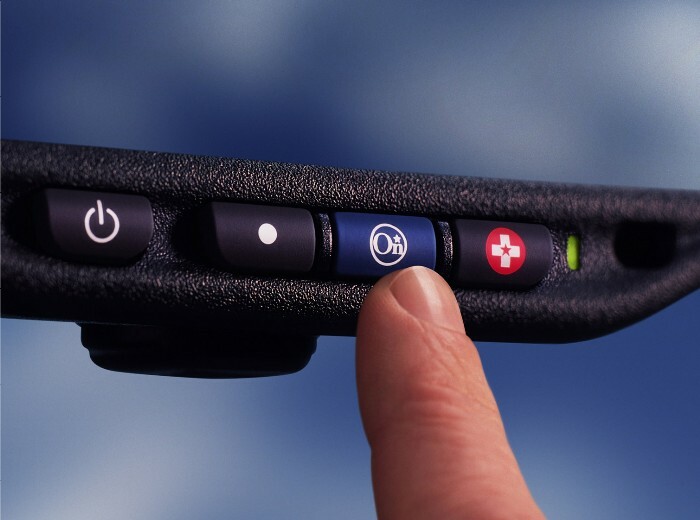 OnStar also features emergency services as well that include crash notification upon sensing airbag deployment and a red “panic” button adjacent to the blue service request button on the rear view mirrors. 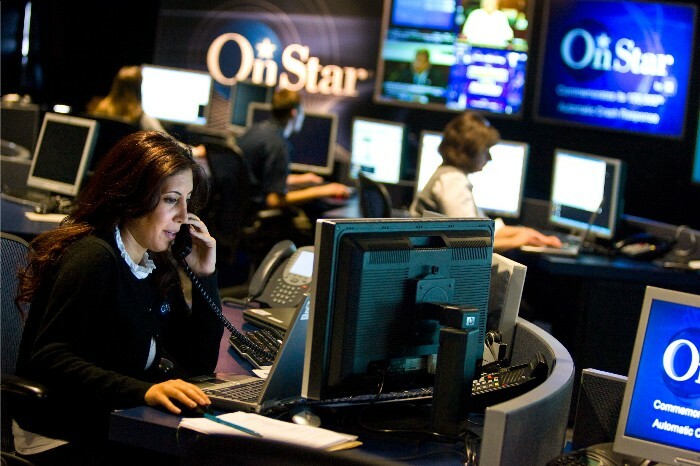 Since 2007, OnStar has responded to 51,000 requests for stolen vehicle assistance, part of which provides law enforcement with no only GPS location of a reported stolen vehicle but also confirmation signaling once officers locate that vehicle by honking its horn or flashing its lights. And now OnStar can also assist law enforcement by bringing stolen vehicles to a safe halt to avoid the dangerous and sometimes deadly high-speed pursuits. OnStar still cannot “fill ‘er up” or wash your windows (just yet) but it has been helping GM drivers for a decade-and-a-half and doing so without getting greasy handprints on your fender.